As the environment surrounding insurance companies continues to change dramatically with ultra-low interest rates and an increase in natural disaster risks, insurers are asked to revise their traditional insurance operations in response to standardization of global regulations and new risks and make progress on numerous fronts simultaneously. Optimising financial performance, implementing a significant change to financial reporting, and enhancing environmental and social practices - all at a time of great technological change. Business Insights: How are insurers utilising enhanced modelling and analytics to optimise their financial performance in today's business. What does optimising the business mean for you? How do different stakeholders view their role in the performance of the business? What do we mean by business insight - what are the key measures/metrics/factors that you think about in your role? How is this changing - impact of upcoming regulatory / accounting standards? Mr. Raymond Tam joined the Insurance Authority in June 2017 as Executive Director, Policy and Development. He heads policy and development including the launch of Insurtech Sandbox, design of Risk Based Capital regime and Policy Holder Protection Scheme. 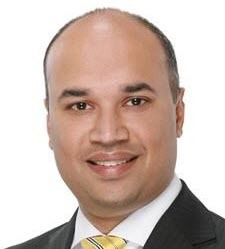 Raghunath Hariharan is Chief Financial Officer of Prudential Corporation Asia. He is responsible for Finance, Actuarial, Strategy, Capital Markets and Investor Relations for the region. Dr Jianqiao Lu joined the International Accounting Standards Board (Board) from the Chinese Ministry of Finance, where he most recently served as the director of the Accounting Regulatory Department. During his time there, he played a leading role in China’s work to align Chinese accounting standards with IFRS Standards. Dr Lu previously served as the head of China’s governmental accounting standards reform working group and also led projects to develop accounting standards for non-governmental not-for-profit organisations. Mr. Nielsen is the Group Chief Risk Officer and a member of the Group Executive Committee. He is responsible for the Group’s risk and compliance functions. He is also a director of various companies within the Group. Mr. Nielsen has been with AIA for 11 years. Dr. Michael Ye is the Managing Director and the Regional Head of Moody’s Asia Pacific. He is responsible for formulating business growth initiatives, budgeting and planning, managing Moody’s offices and affiliate relations, and monitoring the regulatory environment in the region. Shailendra is General Manager of Enterprise Risk Solution, APAC. Prior to that he was head of sales for Insurance, Pension and Asset Managers across EMEA and was based in London. He was leading the sales team at Barrie and Hibbert prior to its acquisition by Moody’s Analytics and brings deep knowledge of modelling and technology related solutions used by our Insurance and Banking customers globally. Andrew Waters is a Senior Director at Moody’s Analytics dedicated to providing solutions for the insurance sector, with a current focus that includes IFRS 17. 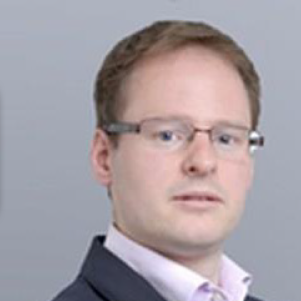 His experience includes the provision of Solvency II standard formula and internal model solutions, with experience in liability approximations (replicating portfolios, curve fitting, Least Squares Monte Carlo), ALM, hedging, Economic Capital Optimisation, and stress testing. Frank Yuen is an Assistant Vice President with Moody’s Financial Institutions Group. 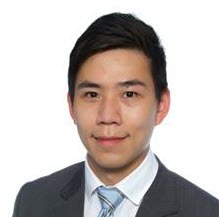 Based in Hong Kong, he is part of the insurance rating team covering a portfolio of insurers in Asia Pacific. Sally Yim is an Associate Managing Director in the Financial Institutions Group. 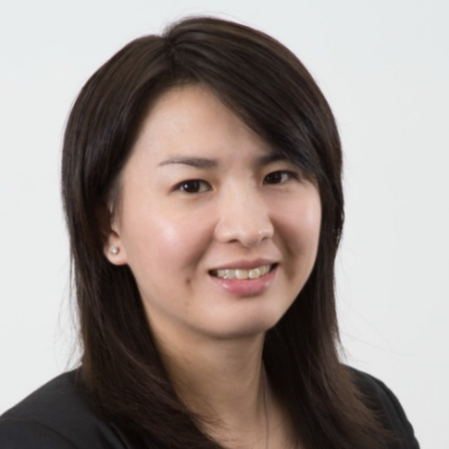 Based in Hong Kong, Sally oversees teams responsible for the maintenance of ratings on Asian (including Japan) insurers and North Asian (excluding Japan) non-bank financial institutions. Adam rejoined Moody’s analytics in 2017 after four years working at Willis Towers Watson. He had previously worked at Moody’s Analytics and Barrie and Hibbert for seven years. Adam specializes in risk, capital, and asset and liability management (ALM) applications, and has been a long term trusted advisor to insurance companies globally. 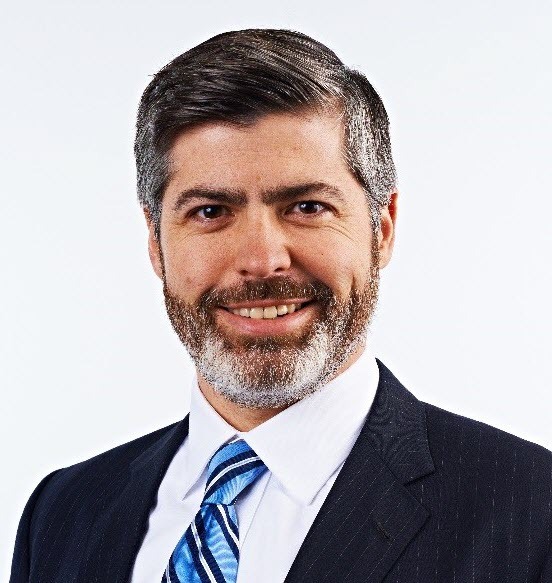 Adam has been at the forefront of risk modeling methodology development, and has helped to design, build, document, validate, and optimize Solvency II internal model solutions for many of the world’s largest insurers.